Best ever, quick, easy pecan pie bars with shortbread crust recipe made with simple ingredients in about 30 minutes. Loaded with chocolate chips and pecans. One of my favorite desserts to make during Fall are these pecan pie bars with NO corn syrup. They have all the flavors of the classic pie but in cookie form. These smaller, individual bite sized pieces are easier to enjoy. 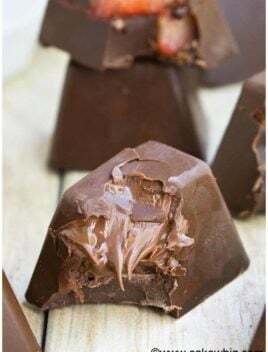 They are also a major hit at Thanksgiving parties and guests are always asking for the recipe. If you still want the round classic recipe, you should check out my Easy Pecan Pie Recipe, which is incredible and has countless rave reviews! These are best ever pecan pie bars/best pecan pie bars! 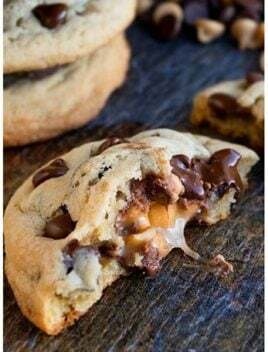 I have tried so many variations and these ones have the best flavor and texture and the addition of chocolate chips really takes them over the top. These bars are traditionally very sweet but the chocolate chips really counter the sweetness wonderfully. 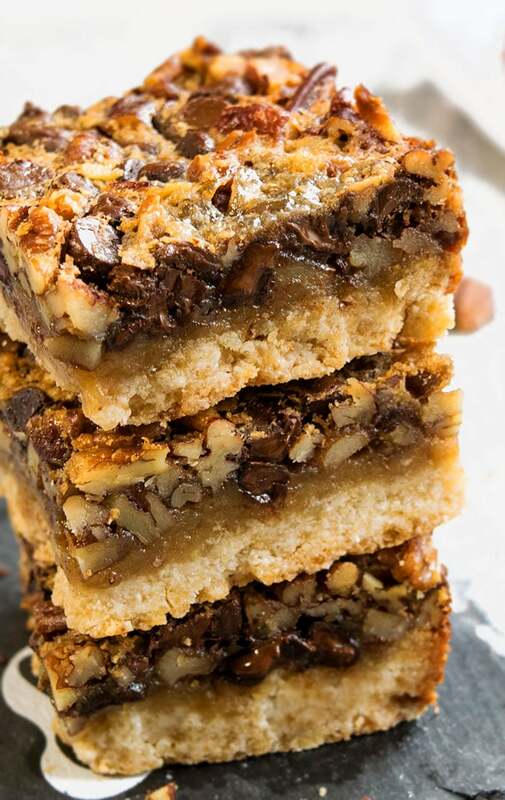 These classic pecan pie bars with shortbread crust require simple ingredients! These ingredients are probably already in your pantry like flour, sugar, eggs, pecans, chocolate chips, maple syrup, milk, coconut oil. How to make pecan pie bars? 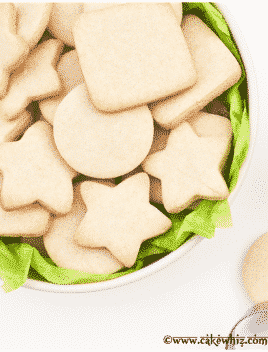 Prepare the shortbread cookie crust by mixing together flour, coconut oil, brown sugar, milk until crumbly. 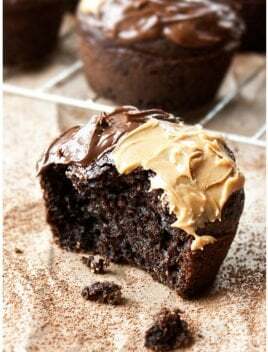 Spread it evenly in a baking pan and bake. Meanwhile, prepare the pie filling by mixing together coconut oil, maple syrup, egg, milk, brown sugar, pecan, chocolate chips. Bake, chill, cut slices and you are done. How to store pecan pie bars? Store them in a sealed container in the fridge for up to 3 days. Reheat them in the microwave for a few seconds to make them ooey gooey again. How to cut pecan pie bars? Let them cool down completely and then cut square slices with a sharp knife. Chilling the pie for 2-3 hours creates perfect even slices and makes it even easier. 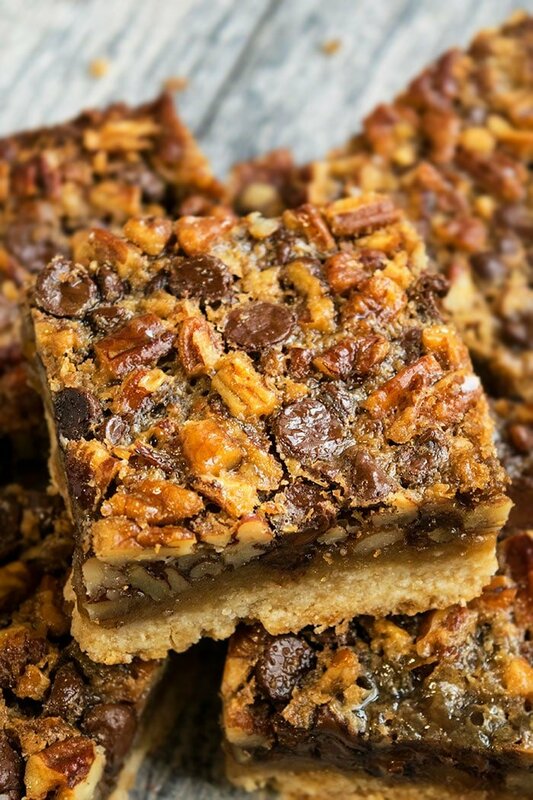 Can pecan pie cookie bars be frozen? Yes, you can freeze them in airtight, sealed freezer bags for up to 1 month. When the pie bars thaw completely, I suggest baking them again for 5 minutes at 375 degrees to make the crust crispy and the filling is ooey gooey again. 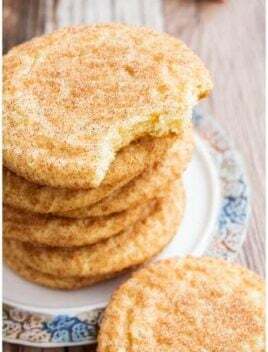 I used a shortbread crust because it’s easier and simpler than a pie crust. You just mix all the ingredients together, dump them in a baking dish, spread it out with a spatula and bake. It’s totally no fail! Pie crust, on the other hand, requires some chilling and rolling, which is more time consuming. You have other pie crust options too. You can make pecan pie bars with cake mix crust, graham cracker crust, pre-made crust, crescent roll crust and even cream cheese crust. 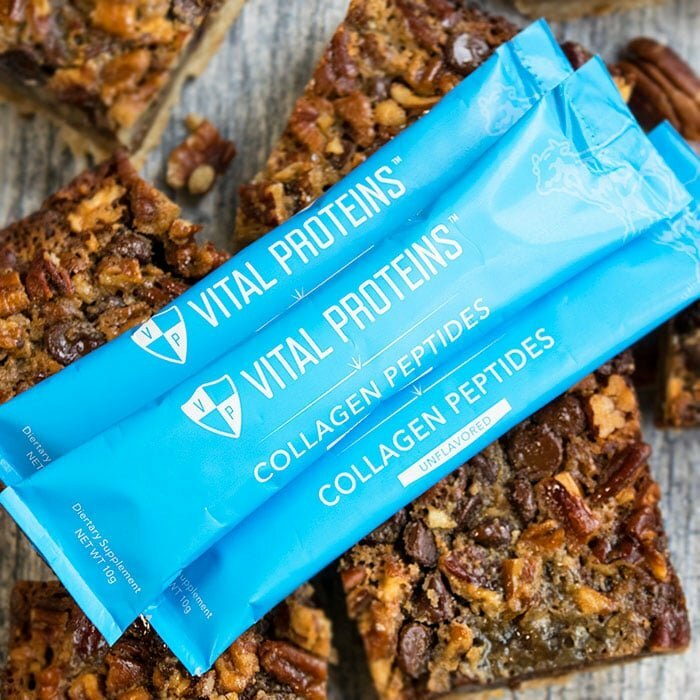 I used Vital Proteins collagen peptides in this recipe because I am obsessed with it. I used 1 packet in the pie filling and 1 packet in the pie crust. 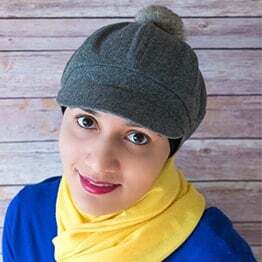 It’s flavorless and odorless and I can easily use it in any of my recipes without having to worry about the texture or flavor being affected. It’s packed with so many nutrients that are good for your health that I am sneaking it in recipes all the time and NO ONE can ever tell! 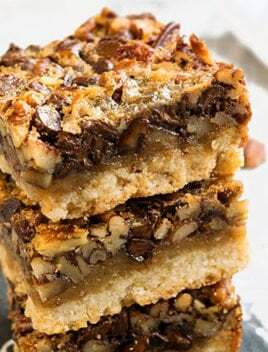 Chocolate Chip Pecan Pie Bars– Add 3/4 cups chocolate chips of your choice- white, milk, semisweet, dark. You can even add toffee bits. Gluten Free Pecan Pie Bars– Use a gluten free pie crust recipe. 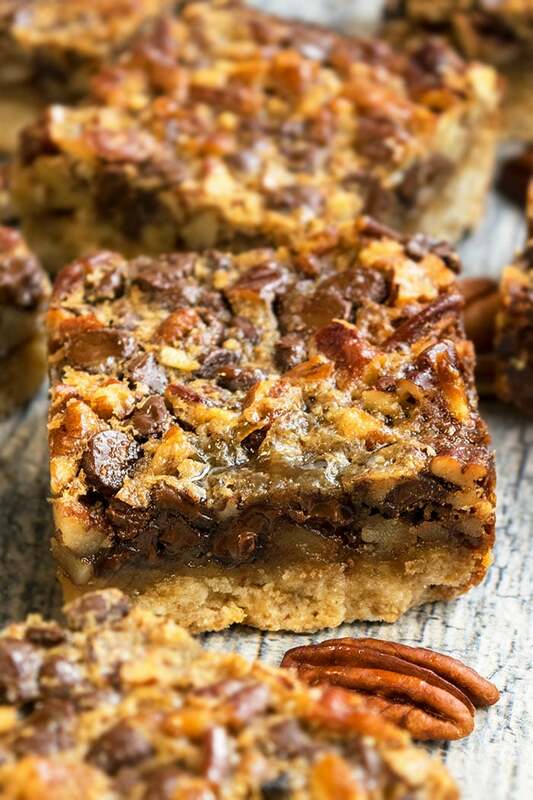 Pecan Pie Bars For A Crowd– Double or even triple this recipe and use bigger baking pan. The coconut oil used in the pie crust cannot be melted. It has to be softened. Protein powders are optional but recommended. Omitting them will NOT affect this recipe at all. 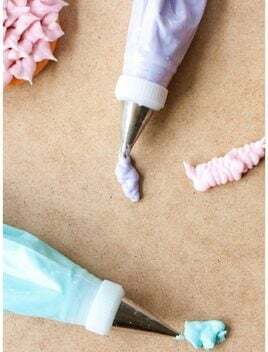 All ingredients for the filling must be at room temperature so they blend together smoothly. Don’t use parchment paper to line the baking pan because the filling sticks to it during baking. Instead, line the pan with aluminum foil and spray it with oil because the pie is easier to remove this way. Don’t over-bake the pie. The pie is ready when the center is slightly jiggly but edges are set and filling is bubbling. The filling will set even more, as the pie cools down. Maple syrup gives the best results but I have replaced it with honey without any problems before. Coconut oil can be replaced with unsalted butter. In a large mixing bowl, cream together coconut oil and brown sugar. Add flour, protein powder and mix until crumbly. Dump this mixture in a square baking pan (Dimensions: 8x8), lined with foil paper and sprayed with oil. Spread the mixture evenly in the baking pan and pat it down tightly with a spatula. In another mixing bowl, add coconut oil, maple syrup, milk, egg, brown sugar, protein powder and whisk everything together until smooth. Mix in pecans and chocolate chips. Pour this mixture on top of the baked crust and spread evenly it with a spatula. Bake at 350 degrees for about 25 minutes or until edges are set and filling is bubbly. It will firm up even further as it cools down. Let this pie cool down completely and then, use a sharp knife to cut slices. Enjoy! My son would gobble these up – he loves pecan pie anything! These sound so so perfect! 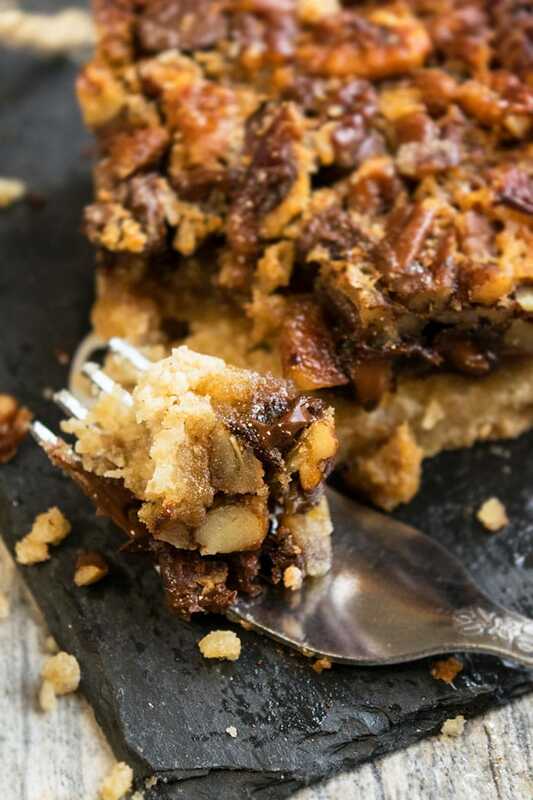 I love pecan pie, so this recipe is perfect for me!